Classified » Home & Garden » Home Improvement » Buy Fake Grass Carpet and change the look of interior space. Buy Fake Grass Carpet and change the look of interior space. 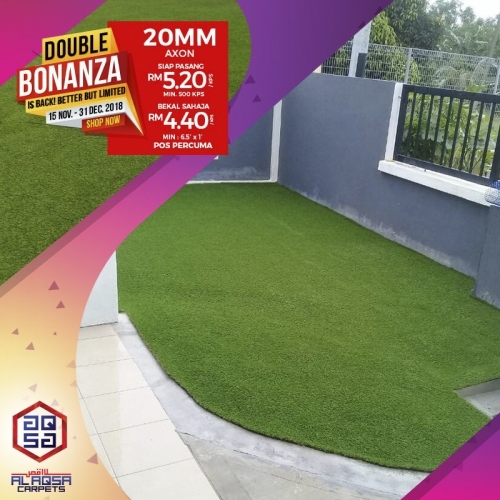 Just From RM4.40/sqft - Grab Our Double Bonanza Promo Today! !